Ends: Thursday 7 February 2019.
prize pool value for the prize is $570.00 (including GST). Prize value is correct as at the date of printing. prize value between now and the ultimate date on which the prize is taken. prize, the winner agrees to participate in and co-operate with all reasonable media editorial requests, including but not limited to, being interviewed and photographed, and the winner grants the Promoter a perpetual and non-exclusive licence to use such footage and photographs in all media worldwide and the winner will not be entitled to any fee for such use. winner agrees they will not sell or otherwise provide their story and/or photographs to any media or other organisation. 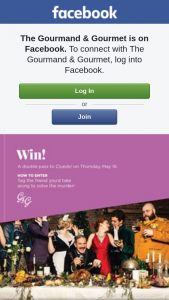 prize that the winner must comply with all the conditions of use of the prize and the Promoter’s requirements. 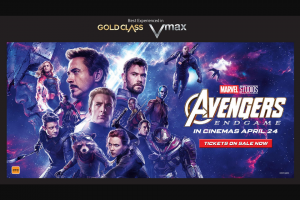 prize outlined in the above is not available for any reason, the Promoter reserves the right to substitute with a similar product of equal or greater value, subject to state regulations. 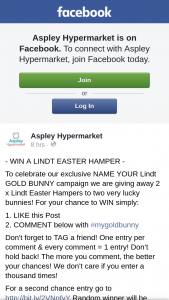 winners will be selected at random and contacted directly by Channel 7 Queensland via Facebook. winner will be required to provide contact details (full name, phone number and email address and postal address) to Channel 7 Queensland. 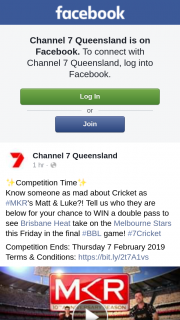 Prize details including dates the prize can be claimed will be distributed via post or collection from Channel Seven Brisbane Office (560 Sir Samuel Griffith Drive, Mt Coot-Tha QLD 4066) by Channel 7 Queensland or from the gate of the Le Festival via promotional staff employed by Channel 7 Queensland. 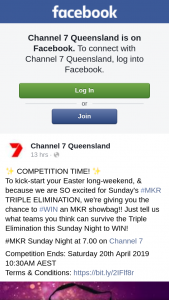 prize is accepted, the winner must deal directly with Channel 7 Queensland as distributer of the prizing. 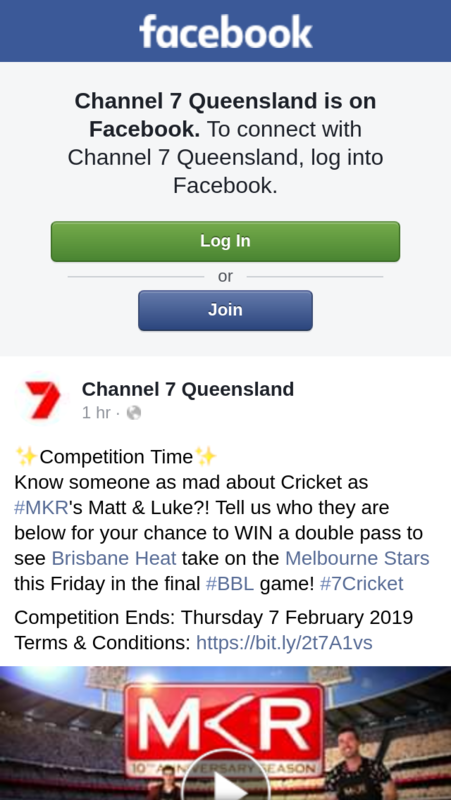 prizes can be obtained by telephoning Tessa Morrison from Channel 7 Queensland Marketing Department on 07 3368 7233.
winner drawn from the pool of comments. winner will be notified by direct message on social media from the Promoter on the day of the draw from 12.00PM AEST. 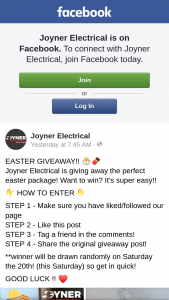 winner being notified or a winner’s name being announced if it is discovered that the winner did not enter the Competition in accordance with these terms and conditions. prize that the winner may be required to sign a legal release in a form determined by the Promoter in its absolute discretion. prize, an unclaimed prize draw will take place at Channel 7 Queensland, 560 Sir Samuel Griffith Drive, Mt Coot-Tha QLD 4066 on Thursday 7th February 2:00PM AEST and the new winner will be notified by direct message on social media. To WIN a double pass to see Brisbane Heat take on the Melbourne Stars this Friday in the final #BBL game!